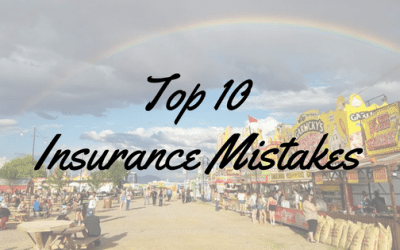 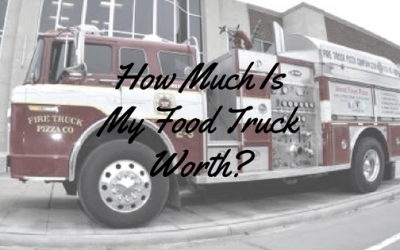 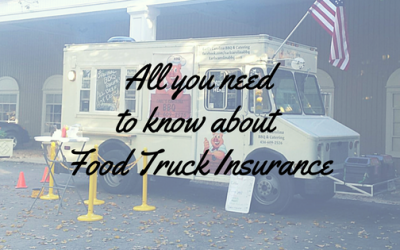 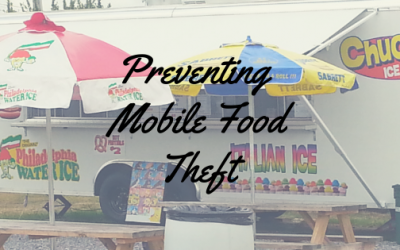 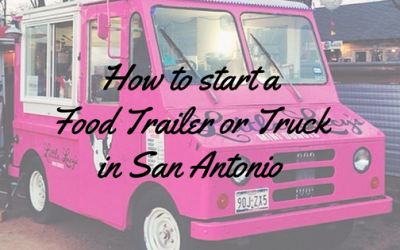 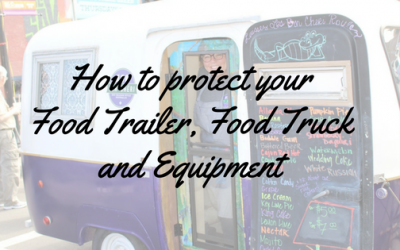 The ten most common mistakes seen with food trailer and food truck insurance programs. 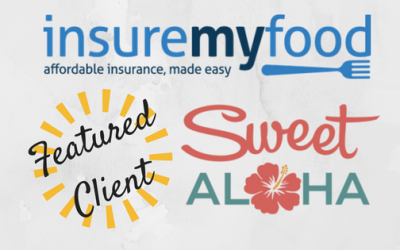 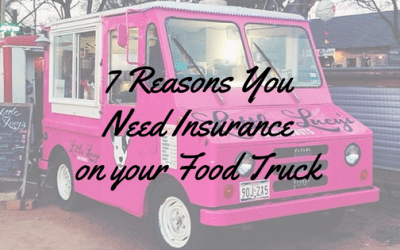 If you not convince you need proper insurance for your mobile food business, let me share 7 reasons why you should think again. 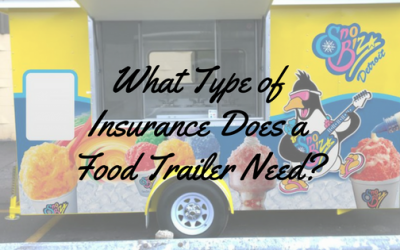 Simple to read Infographic on Food Trailer Insurance.